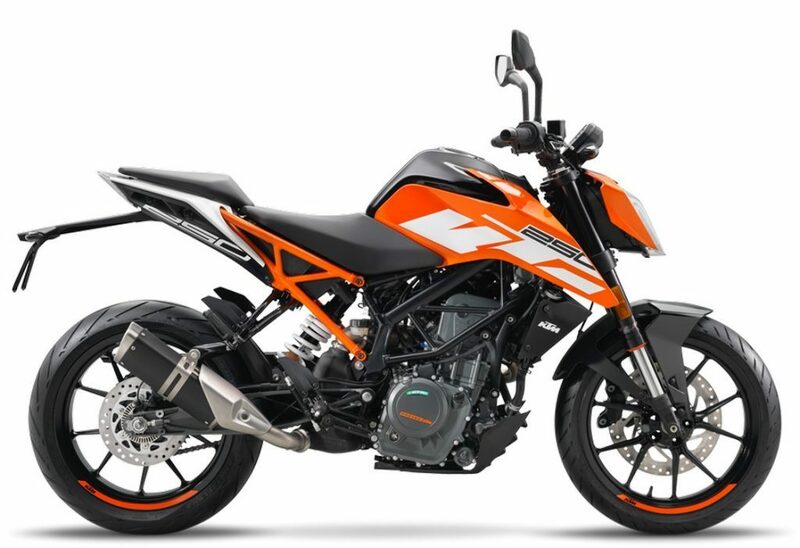 Austrian bike manufacturer KTM won’t launch the Duke 250 and RC 250 in the Indian market. While the brand has already launched the new RC 390 few days ago and is preparing to introduce the 2017 Duke 390 in March this year, their 250 cc siblings are not on the card. The company believes that higher production cost of the Duke 250 and RC 250 will directly affect the pricing. Instead, KTM wants to continue with the Duke 200 and RC 200 in the 200 cc – 250 cc segment. But in future, we hope to see the brand launching the 250 cc bikes in the country considering the demands for premium and high performance bikes have been increasing. While the new Duke 390 was displayed at the 2016 EICMA in Milan, its 250 cc sibling made its global debut few days later. 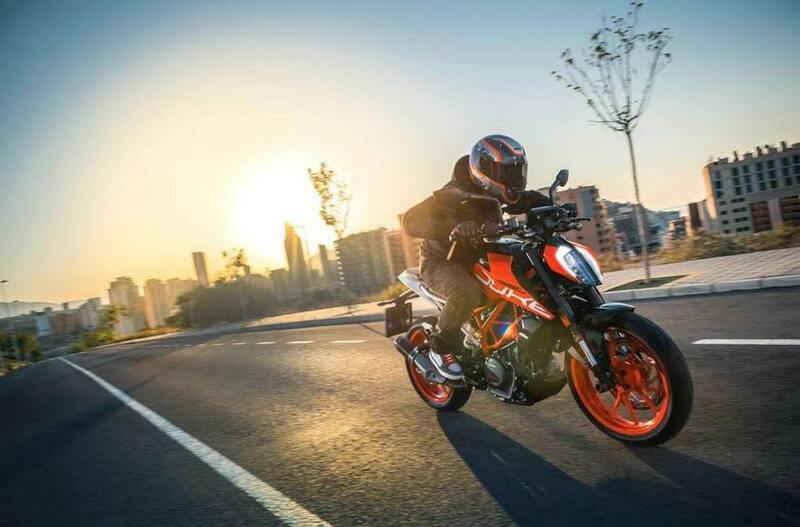 The new-generation KTM Duke 250 comes inspired by its bigger sibling, the 2017 Duke 390, and shares the same lightweight steel trellis chassis and several other element. The new 2017 Duke 250 misses out features like the Split LED headlamp and new TFT instrument cluster that are available in the updated Duke 390. It gets a muscular and sculpted looking fuel tank as well as sharp side fairing. The fuel tank’s capacity has been increased to 13.4 litres and that ensures more running range for the motorcycle. Power source for the bike is a 248.8 cc single-cylinder, fuel-injected engine that churns out 31 PS of peak power at 9,000 rpm and 24 Nm of peak torque at 7,250 rpm. Transmission duty will be done by a 6-speed gearbox. Sadly, the bike doesn’t come with ride-by-wire technology like its bigger sibling. KTM manufactures the Duke 125, Duke 200, Duke 250 and Duke 390 in India at Bajaj Auto’s plant. All these bikes are exported to global markets. 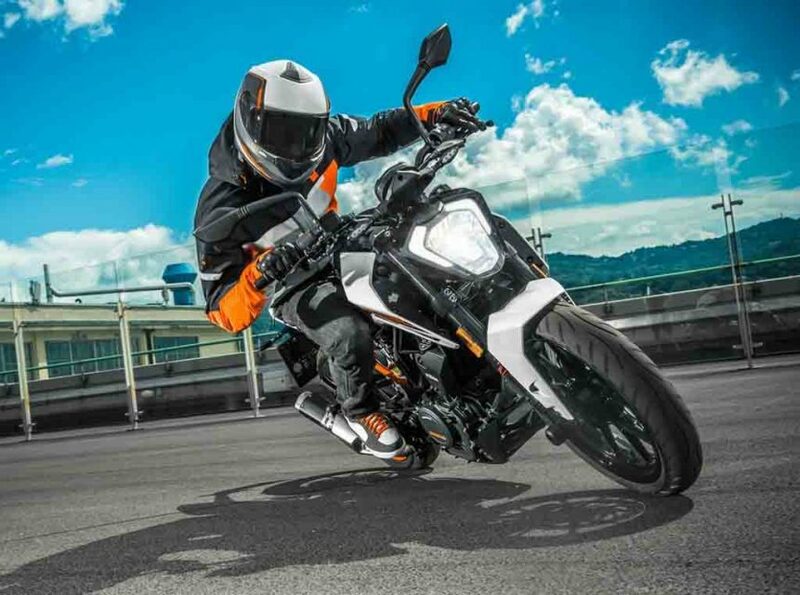 While the Duke 200 and Duke 390 have earned popularity in the home market, many enthusiasts expected that KTM will introduce more models in the Duke lineup, but that is not going to happen any time soon.